Legislature At It Again!? 2018 Version! Over 100 changes have been made to local and state rental laws since late 2011. These changes are complex because these bills passed on different dates, and each bill has different implementation dates for different provisions within the bill. We have worked hard to make these changes clear on the website and here you will find several summaries of the law changes. It is important to realize that, depending upon when a lease is signed or an action takes place, different laws will apply. Please read carefully. The laws will remain confusing for several more years, and will continue to be confusing if the state legislature continues to change laws every two years. For specific issues, please visit our "Know Your Rights" page. Below is an explanation of the bills themselves. On 4/16 the Governor signed AB771 into law. It was published today as 2017 Wis. Act 317 (4/17/18) and goes into effect tomorrow (4/18/18). We are in the process of getting the links to the new laws and updating our website this week, please be patient with us as we make the needed revisions since the laws were not available in the statutes on-line until 4/28/18. A summary of these changes can be found here. 2015 Wis. Act. 176, Effective March 2, 2016. The language of the bill is here. As of 3/9/16 the language in the statutes has not been updated. (UPDATE: They're finally in there.) Please be patient with us as we update our staff, volunteers, training materials, website, brochures, etc. These changes went into effect March 2, 2016 and effect tenants and landlords statewide. These changes are in MAROON. Surprise! At least we were surprised! We have been expecting changes since 2012, and we expected the changes to conform with the Department of Agriculture, Trade and Consumer Protection law changes that became effective 2011 - 2014. While we knew that consumer protections could not conflict with state law, we were not expecting removal of regulations where the state law was silent, resulting in additional changes to tenant and landlord rights and responsibilities! These changes went into effect November 1, 2015 and affect tenants and landlords statewide. These changes are in BLUE. These effect ALL tenants and landlords in Wisconsin, including Dane County, Madison, and Fitchburg. 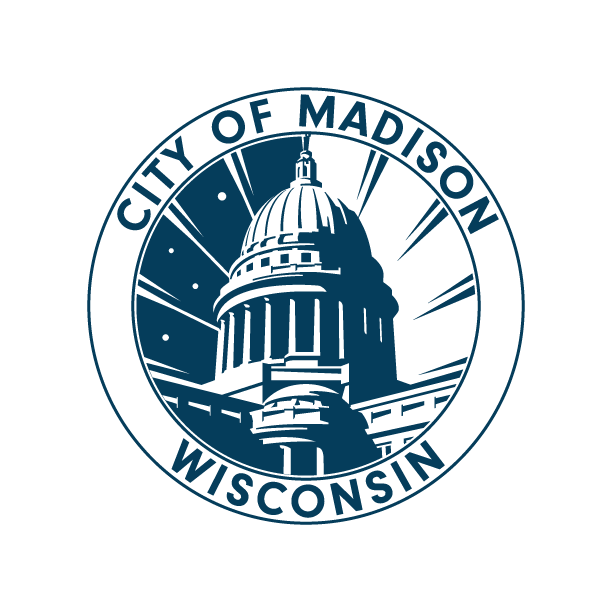 These are additional changes ONLY effecting tenants and landlords in Dane County, Madison, and Fitchburg.